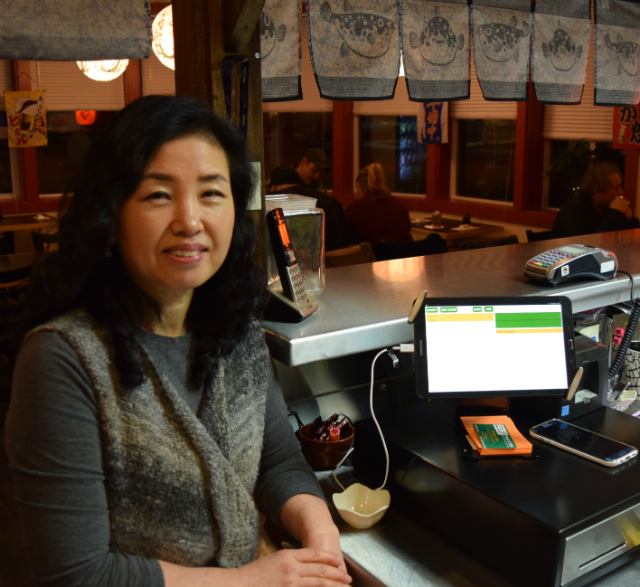 Kimberley's newest sushi restaurant, Sushi N More, started using POS-n-go a couple of weeks ago, and already Sharon Hong is finding it "easy to learn and use." Hong really likes the seat based ordering that allows her to split and reprint orders for each person at a crowded table. Reviews so far say the food is "really really good" along with "great service and tasty sushi." Patrons say they'll be back for more. If sushi is not your thing, there is a full cooked menu including Korean, Yakisoba, Udon soups and Donburi, that are sure to satisfy your taste buds. Call for more info, (778) 481-5215, or just drop in anytime from 11am to 10pm. Sushi N More located at 1685 Warren Ave., Kimberley, BC. POS-n-go understands that small merchants need to run their businesses efficiently and with minimal overhead. Our focus is on delivering the most feature rich point of sale solution at the lowest price. We are proudly located in Kimberley, British Columbia and serving merchants around the world.